The Russo Bros and Marvel Studios took a huge step with Avengers: Infinity War, making it the first film to be shot entirely in IMAX. This allowed the actual IMAX screens to reveal a bit more footage that usual theatre screens. This trend with continue with Endgame next month and IMAX wants to be sure that everyone knows how much of Endgame they might miss if they don’t pay for the IMAX experience. 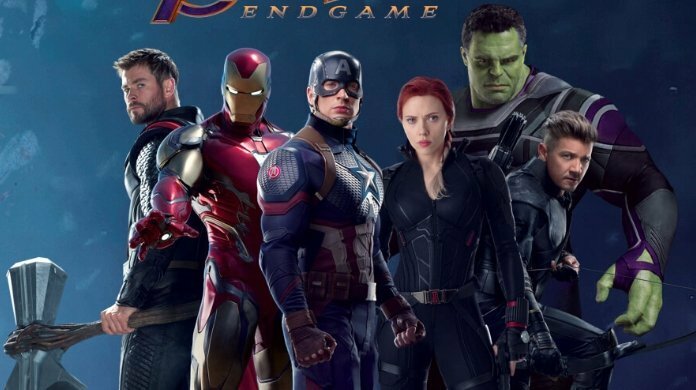 A new version of Avengers: Endgame IMAX trailer was released on Friday. This was formatted for an IMAX screen. It plays alongside the original trailer, revealing exactly how much there is to see. Obviously, the tickets for IMAX will cost more than the regular ticket, but if you don’t wish to miss anything about the last chapter in the Avengers arc, this is what you should opt. IMAX and Marvel had been working together on this since long. This allowed one of the current biggest franchises to be viewed in the biggest format possible. This won’t just continue till Endgame, but also with Captain Marvel which will be setting a record for the IMAX screens upon its release. As announced by IMAX, Captain Marvel will release in 1,360 theatres on its release date. Captain Marvel will release on March 8. It will be the widest ever IMAX release till date. That record will be broken in more than a month’s time, after Avengers: Endgame releases.